The world-renowned Kruger National Park – situated on South Africa’s boundary with Mozambique and comprising some 19.000 km² – has its origins in two colonial-style game reserves established in what was then the Transvaal around the turn of the 20th century. Both the Sabi (southern) and Singwitsi (northern) game reserves were founded to preserve what little was left of southern Africa’s wildlife after the devastation of 19th-century market and sport hunters, the rinderpest epizootic of 1896, and the South African (Anglo-Boer) War of 1899-1902, and to allow the antelope herds to recover in this remote part of the country. Under the leadership of warden James Stevenson-Hamilton the game reserves were transformed into a national park in 1926. This was a politically delicate manoeuvre at a time when Afrikaner nationalism was growing and British colonial sentiments retreating, and the national park – together with naming it after Paul Kruger, an Afrikaner hero – brought the two white communities in South Africa together in a common project. National park status brought about a number of changes. First, an Act of Parliament of the Union of South Africa provided legal security from de-proclamation and financial support from central government. Second, a tourist industry developed by encouraging visitors to view and appreciate wildlife. Third, an overall management structure was created that enabled the establishment of other national parks, of which there are now nineteen. In 1902 there were no elephant in the area of the Kruger National Park. There are now over 15 000. Courtesy of Kruger National Park. For more information please visit the website of the park. View source. 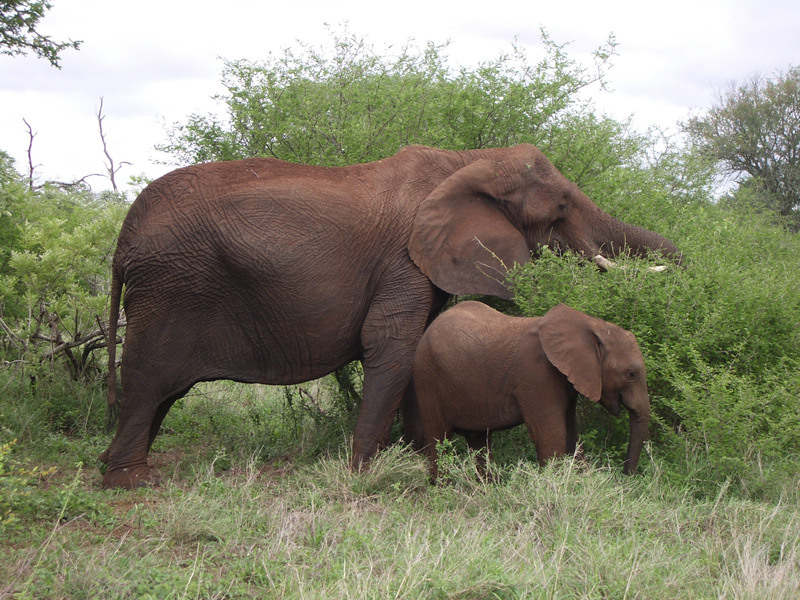 The Kruger National Park soon developed into a significant conservation initiative. Stretching from the Crocodile River in the South to the Limpopo River in the north, it is a biologically important savanna, consisting of a number of distinct biomes and thus a remarkable variety of landscape, vegetation and wildlife. In the 1960s serious scientific endeavors began and today South African National Parks (SANParks) is a world leader in conservation science and management. 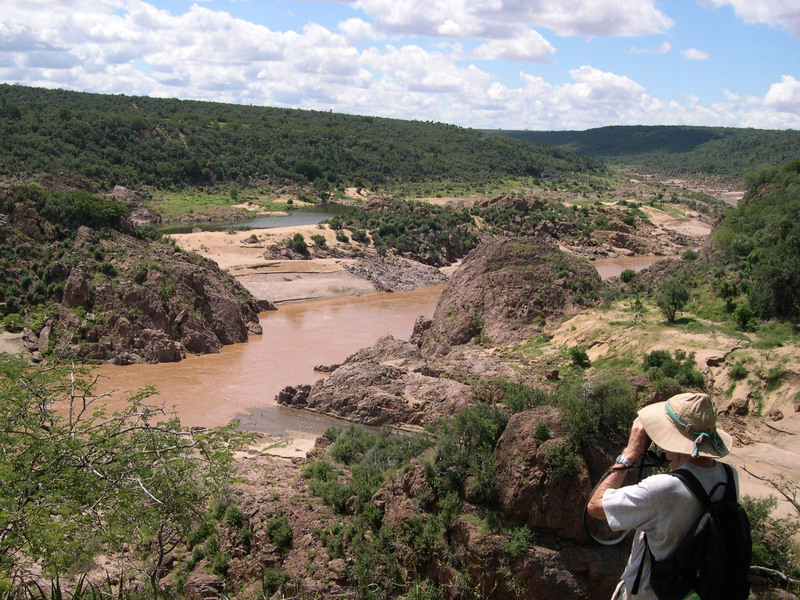 SANParks has also taken the lead in initiating and developing the concept of Transfrontier Conservation Areas (“Peace Parks”) and Kruger forms part of the Great Limpopo Transfrontier Park (35 000 km²). The study of national parks in nations that are contested is instructive and the Kruger National Park closely mirrors South Africa’s history. At first a project to bring white South Africans together as a nation, after 1994 and the fall of apartheid, national parks were at risk because black South Africans had been excluded from them except in positions of menial labor. Many Africans called for national parks to revert to communal farmland. However, saved from abolition because of their economic value as eco-tourist destinations, national parks have been recast as motors of national growth and development that may alleviate rural poverty and provide employment. Much of the tourist operation has been outsourced and commercialized and financial profitability is the aim, together with sound scientific research. Moreover, the Kruger Park fits into the country’s agenda of sustainable development and assists in meeting the objectives of the Convention for Biodiversity and its other international commitments. Carruthers, Jane. 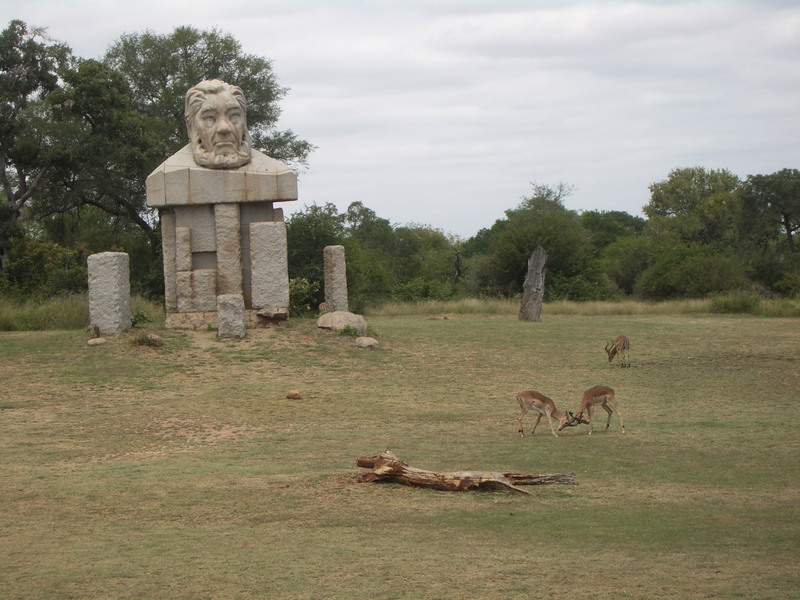 “South African Eden – The Kruger National Park.” Environment & Society Portal, Arcadia (2013), no. 12. Rachel Carson Center for Environment and Society. https://doi.org/10.5282/rcc/5423. Carruthers, Jane. Game Protection in the Transvaal 1846 to 1926. Pretoria: Archives Year Book for South African History, 1995. Carruthers, Jane. Wildlife and Warfare: The Life of James Stevenson-Hamilton. Pietermaritzburg: University of Natal Press, 2001. Du Toit, J, K. Rogers and H. Biggs, eds, The Kruger Experience: Ecology and Management of Savanna Heterogeneity. Washington: Island Press, 2003. Frost, Warwick, and C. Michael Hall, eds. Tourism and National Parks: International Perspectives on Development, Histories and Change. Abingdon: Routledge, 2009. Hall-Martin, Anthony, and Jane Carruthers, eds. South African National Parks: A Celebration. Johannesburg: Horst Klemm, 2003. Stevenson-Hamilton, J. South African Eden: From Sabi Game Reserve to Kruger National Park. Johannesburg: Penguin, 2008. (First published 1938). Jane Carruthers is Professor Emeritus at the University of South Africa and Research Associate of the Centre for Invasion Biology, Stellenbosch University. She is Chair of the Academic Advisory Board of the Rachel Carson Center, Fellow of the Royal Society of South Africa, Member of the Academy of Science of South Africa and Fellow of Clare Hall, Cambridge. Jane has published widely. Her current research interests lie in the history of science in South Africa.